Add it to your wishlist to revisit it later, or share it with the world. White Sturgeon caviar, sustainably farmed by aquaculture in California. Optimally selected for size, firmness, color and taste. 125 grams. 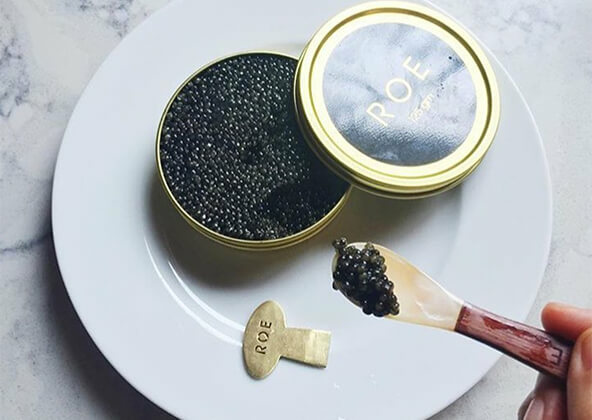 ROE Caviar believes caviar is best when shared. 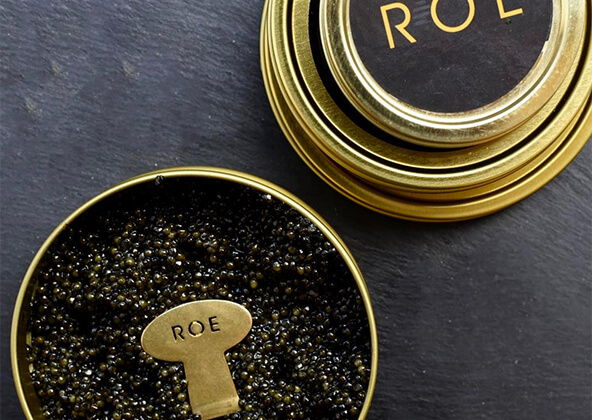 They began by serving ROE caviar to their own friends and family. The white sturgeon caviar, sustainably farmed by aquaculture in California, drew consistent praise from guests. 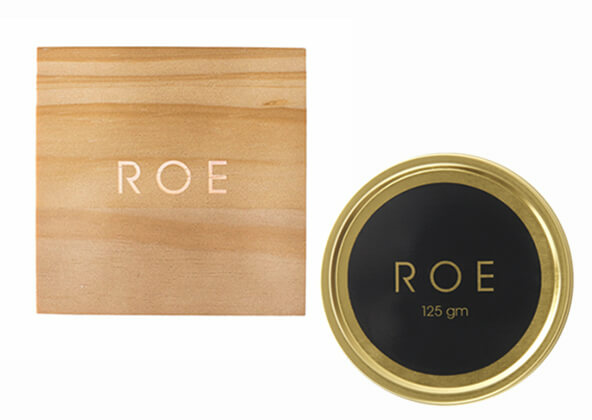 ROE simply provides the highest quality caviar available, all year round. Browse our curated selection of products from local retailers and national brands to find the perfect gift. All you need is your recipient’s name and their mobile phone number or email address to send your gift. You’re all done! 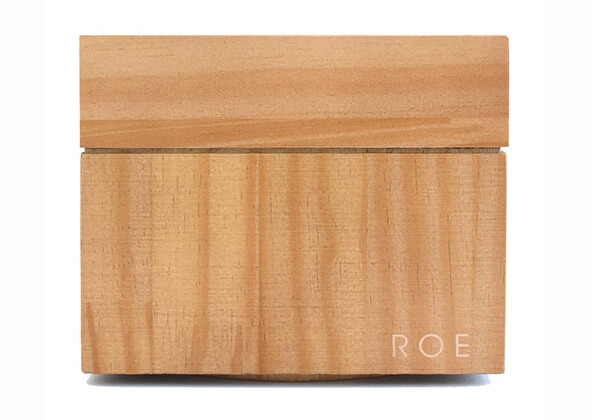 We’ll take care of confirming the delivery address with your recipient and sending your thoughtful gift. No, you do not need an account to browse or checkout on the web (guest checkout is available). However, registered users get exclusive access to special offers and are the first to know when great new gift options are available. You must be of legal age to purchase this gift.